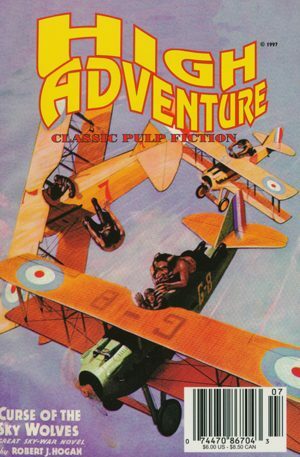 “Curse of the Sky Wolves” features the pulp character, G-8 and His Battle Aces. 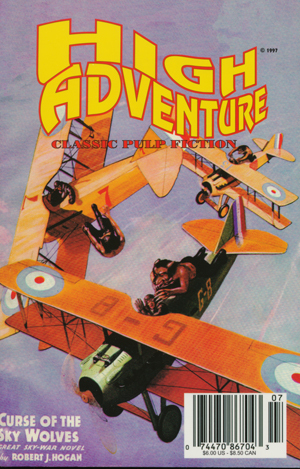 World War I aviator G-8 is a master spy for the allies. 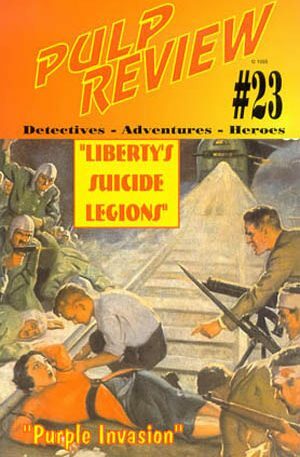 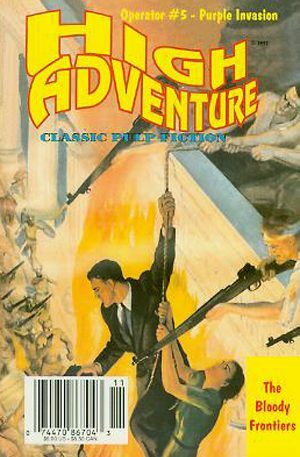 Along with his buddies, they fly the skies and battle against the evil Germans in this pure pulp romp of an adventure. 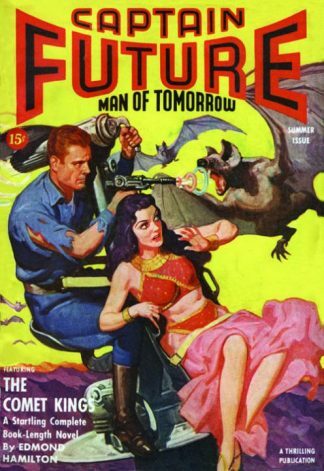 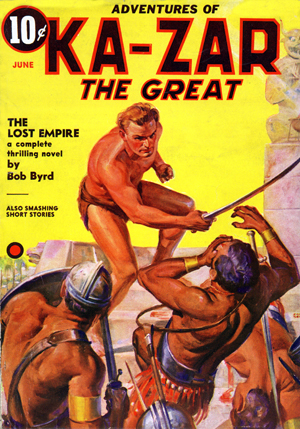 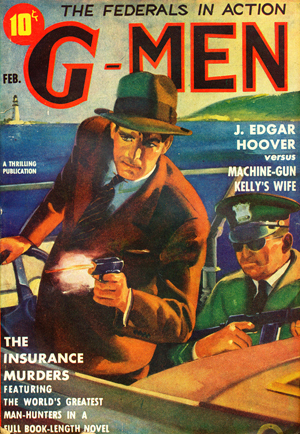 5.5 x 8.5 in size with a full color cover, the book is a facsimile reprint of the original pulp published in 1936.